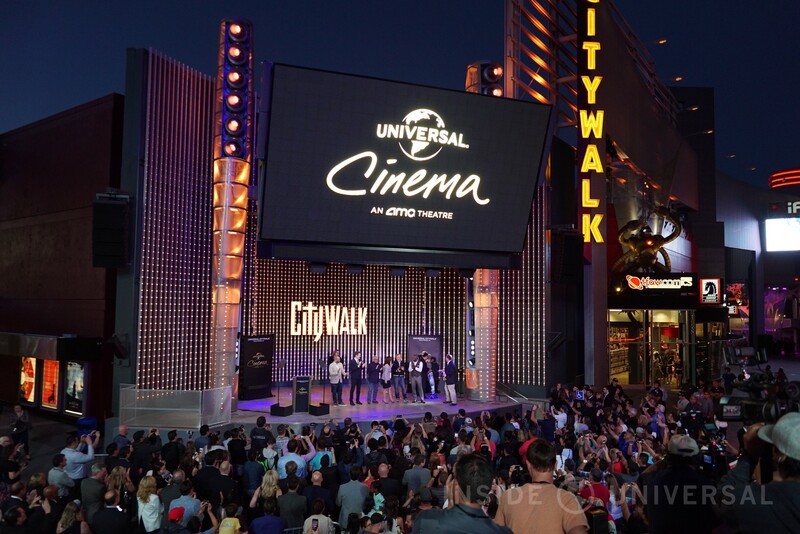 Last Thursday, CityWalk Hollywood officially opened the newly renovated and rebranded Universal Cinema. 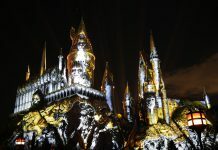 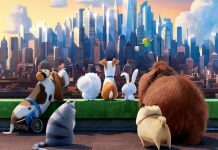 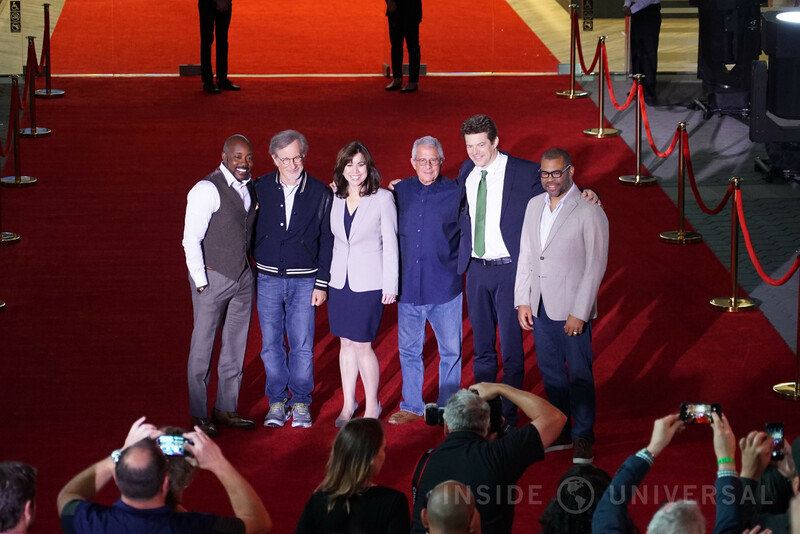 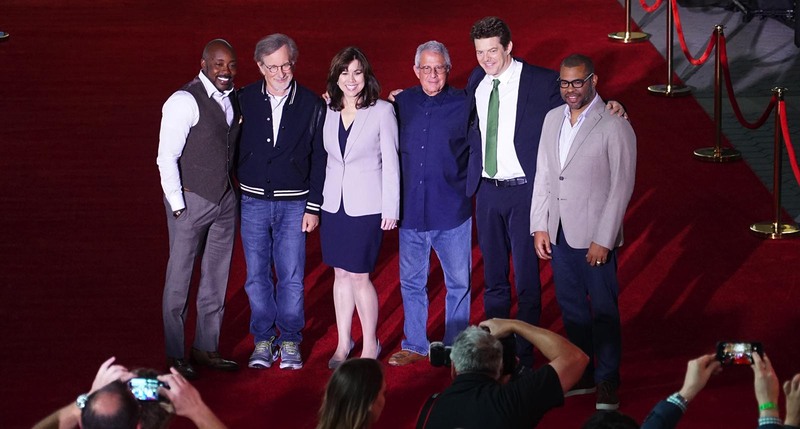 And in typical Hollywood fashion, Universal gathered the top echelon of directors, producers and executives to christen the new theater, including Karen Irwin, Ron Meyer, Steven Spielberg, Jordan Peele, Jason Blum and Will Packer. 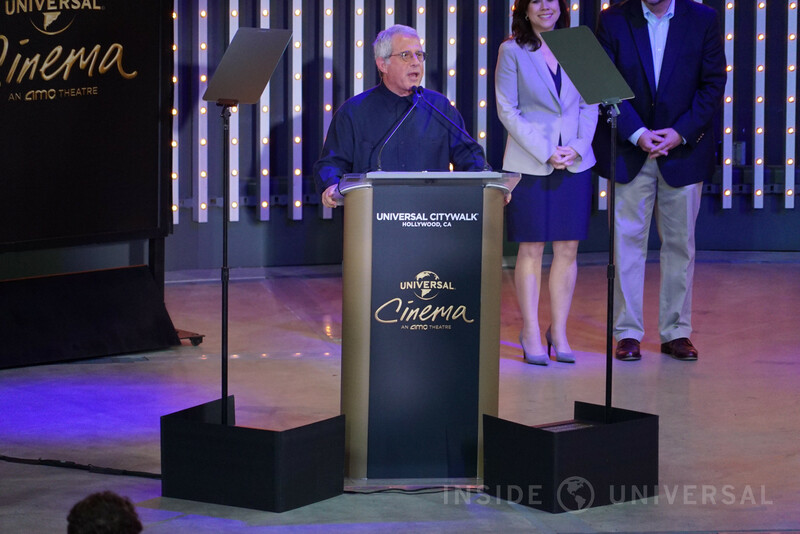 Taking the podium, famed director Steven Spielberg noted that he’s “happy to be here at Universal CityWalk tonight to join the official opening of Universal Cinema, where moviegoers have the rare opportunity to see movies at the very place movies are actually made.” Indeed, Universal Cinema has become a world-class destination for moviegoers and film aficionados, becoming the first multiplex in the United States to use Christie laser projection, the Christie Vive audio sound system and Dolby ATMOS with recliner seating in a cumulative package. 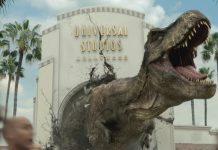 One top of that, Universal Cinema’s IMAX theater now offers 4K laser projection and 12-channel sound systems. 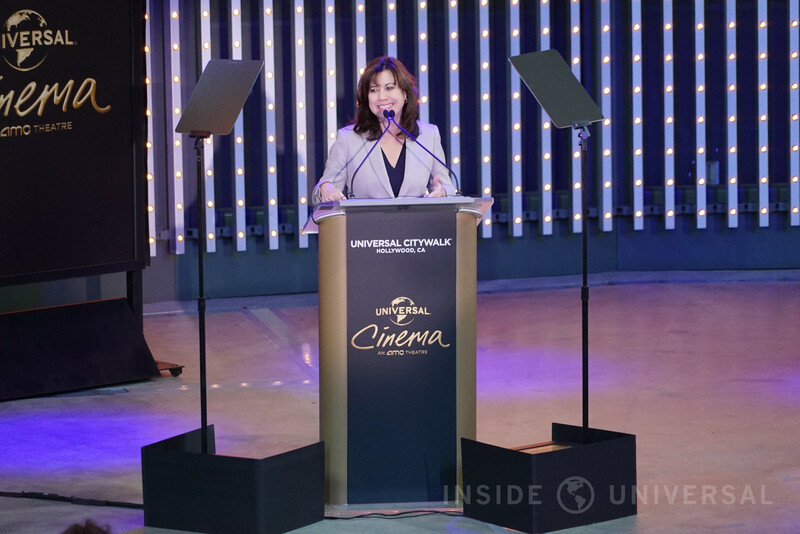 We’ve included photos and a video from Universal Cinema’s grand opening below. 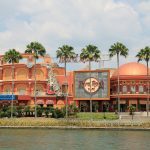 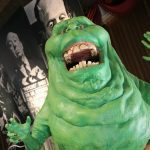 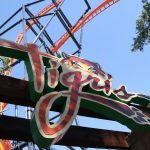 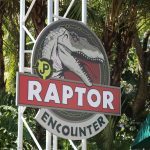 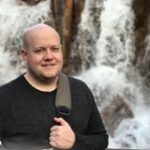 Be sure to follow Inside Universal for continuing coverage of CityWalk Hollywood and Universal Studios Hollywood.